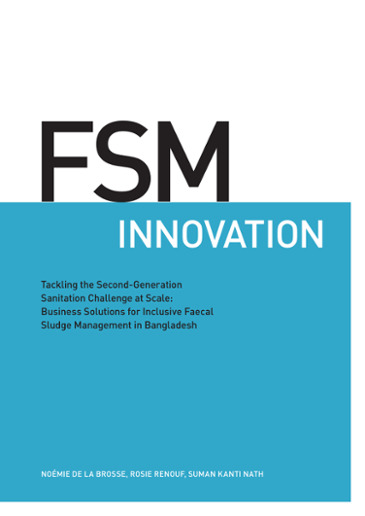 Tackling the second-generation sanitation challenge in South Asia. 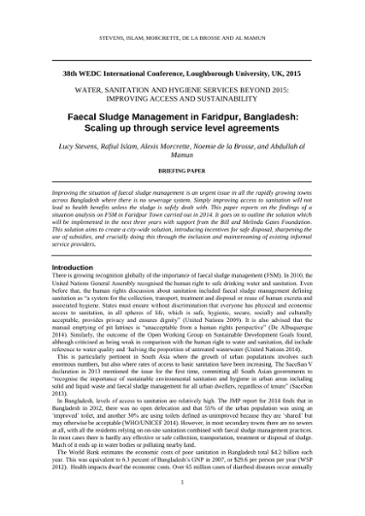 While globally rates of access to improved sanitation remain woefully low, Bangladesh stands out as a country that has made remarkable progress in eliminating the scourge of open defecation. 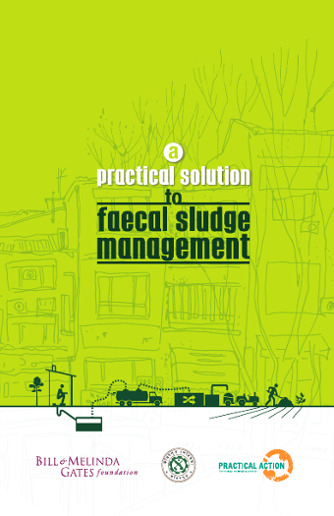 However, across the country’s growing urban centres, this success has created a so-called ‘second-generation’ sanitation challenge of how to deal safely with the faecal sludge collected from pit latrines and septic tanks. 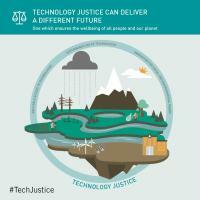 This challenge is likely to be replicated in many other countries as access to sanitation improves. 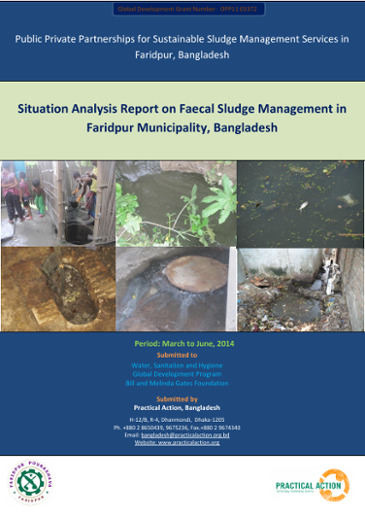 This paper explores the problem of unsafe faecal sludge management as an example of a technology injustice. It goes on to discuss how systems analysis can guide the development of innovative new programmes by identifying barriers to accessing services and involving all stakeholders in designing innovative business models and institutional arrangements. The learning from this work has helped to shape new national-level regulatory frameworks to support and encourage nationwide scaling up.